Effective November 1, 2015 snowmobile registrations have changed to coincide with the snowmobile season, which is July 1st - June 30th as defined in The Snowmobile Regulations. In this episode of Trailer Talk Steve talks with Brent Sheehan from Ultra Lav. Brent shares with us insights about mobile restrooms and showers units that are a fast growing segment of the industry. In this episode of Trailer Talk Steve talks with Dan Mills from Alcom. Dan has lots of thoughts about the impact of Aluminum trailers on the trailer industry. 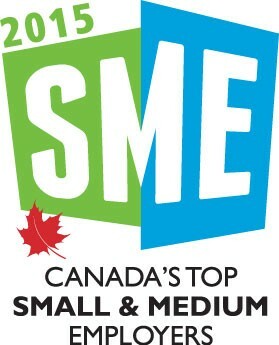 If you haven’t already heard, Flaman Group of Companies (Flaman Sales) has been selected as one of the Top 100 SME (small to medium employers) in Canada. Before I started working at Flaman, I had never given much thought to trailer safety. I certainly had never heard of the NATM or what they did. 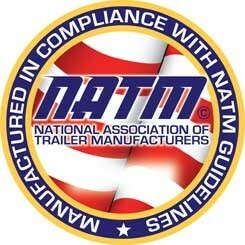 If you have been in the trailer industry as long as I have,you can reflect on trends and the evolution of a product. 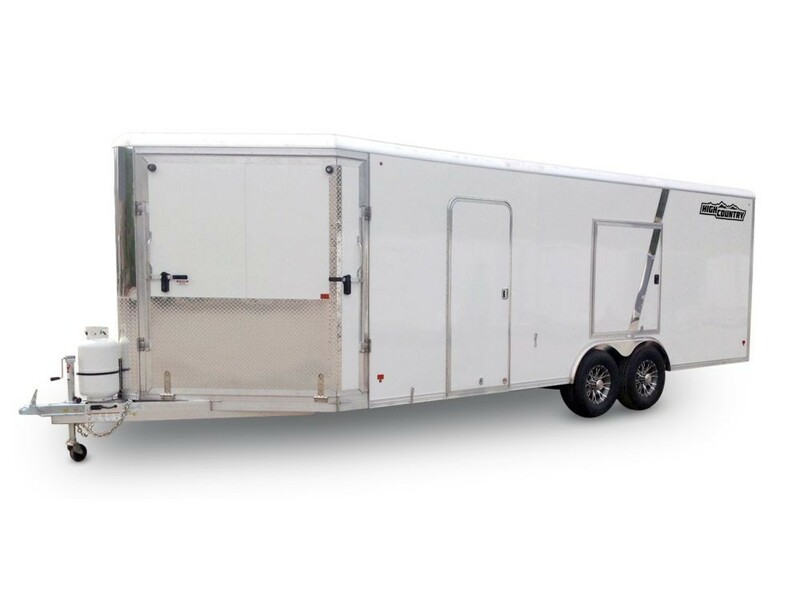 One product I believe that has been evolving quickly is the enclosed all sport trailer. In this episode of Trailer Talk Steve talks with Christian Aitkin from Govi. Christian educates us about the emerging market of trailer refrigeration.